The original Regina location on Eastgate Drive is still open and serving delicious, original recipes to customers on the East side of Regina. Conveniently located near Victoria Square Shopping Centre, we are open daily at 11:00 AM offering our dine-in, take out, and delivery cuisine. 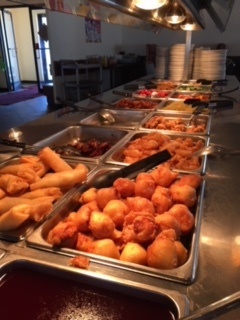 Stop in to China Liang’s Buffet today to try our buffet menu with over 60 offerings!